You are a new force within the First Order in the upcoming Star Wars The Last Jedi film series! As an Executioner Trooper, you’ll need the camouflage to disguise your dark motives. 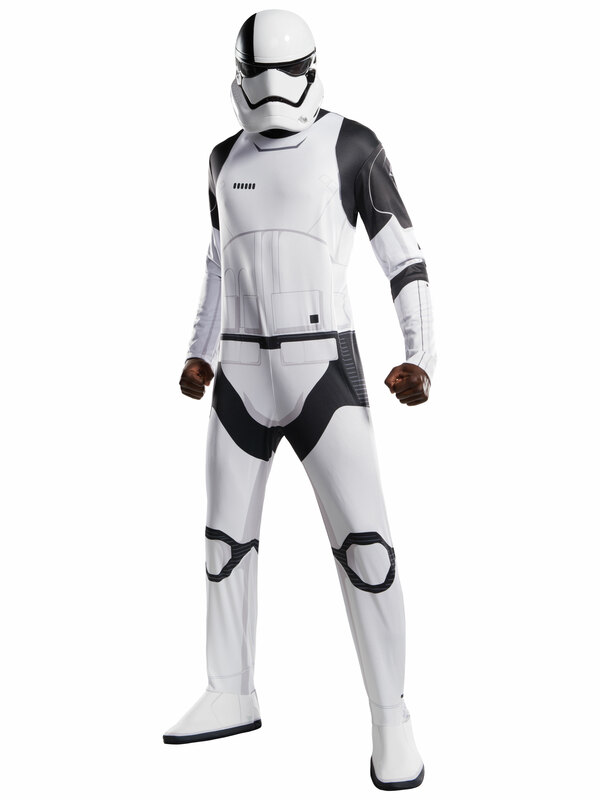 Go disguised as this new Star Wars character this Halloween when you sport this Star Wars Episode VIII - The Last Jedi Adult Executioner Trooper Costume! Your outfit consists of a white jumpsuit with black edges, white shoe covers and an Executioner Trooper mask to top off your fantastic trooper look! 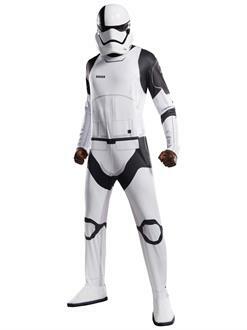 We’re your one-stop shop for all Star Wars character costumes!